"I have worked in a variety of settings, school, in-home, outpatient, inpatient hospital units and currently private practice. I specialize in children, couples and families. I have training and experience using play therapy and EMDR. I have worked extensively with children in foster care, children and adults with PTSD, infidelity and grief. I use a postmodern humanistic approach to assist my clients gain self empowerment and reach their goals. I’m a licensed school counselor as well. I also offer play therapy supervision. I am an AAMFT Approved supervisor and approved CEU provider for MFT, LPC, & LSW CEUs, providing a variety of trainings. 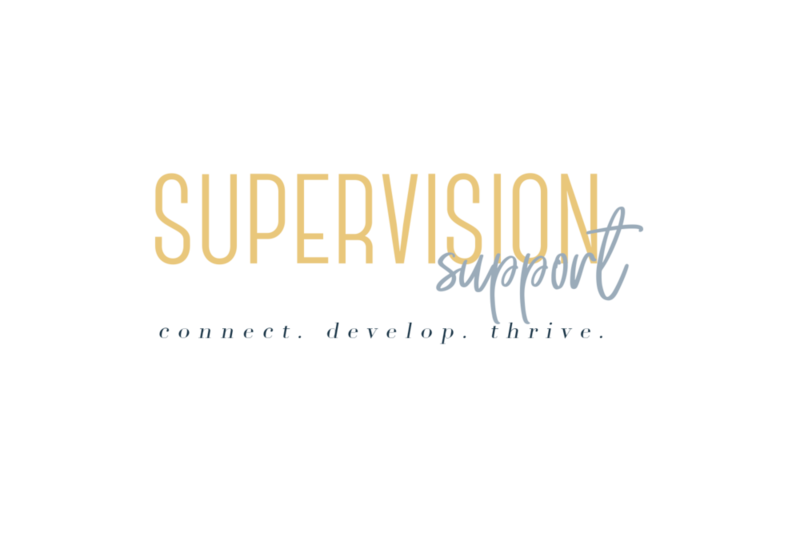 I also can do supervision of supervision. I use a systemic and collaborative approach in both therapeutic and supervision sessions. I am passionate about helping those I work with to attain their goals. "- Dr. Megan M.
If you think Megan is an awesome match for you, reach out and connect!